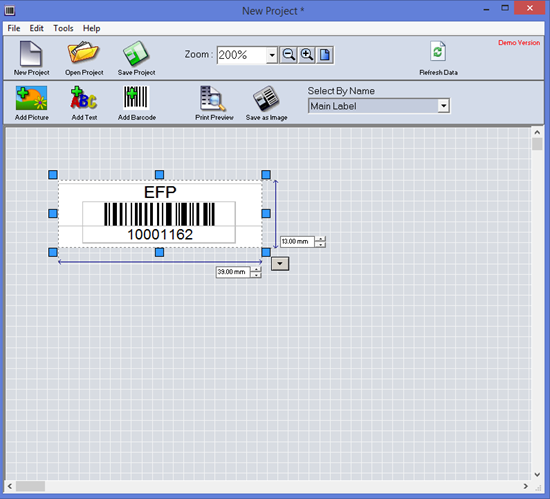 By using this Barcode Generating software, you can generate and print high definition barcodes using any Barcode Printer or A4 sized template labels using a Microsoft Windows computer connected to any standard printer. 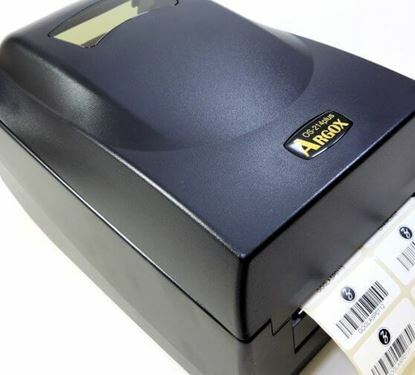 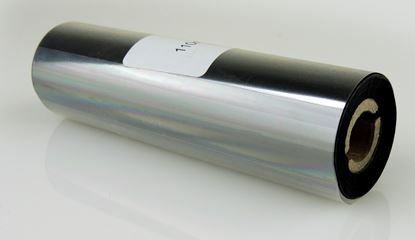 The software also allows you to save the barcode as a high definition picture for later printing. 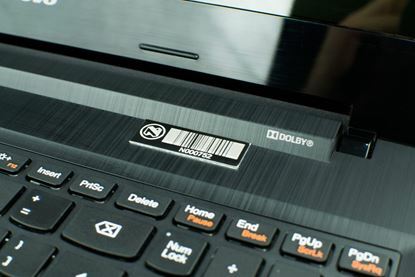 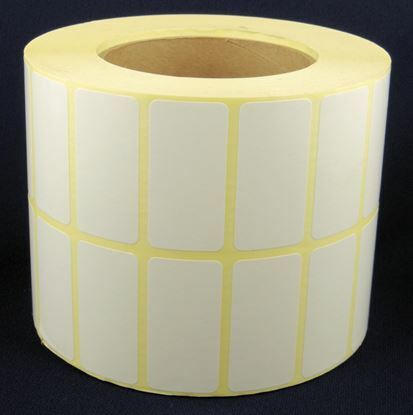 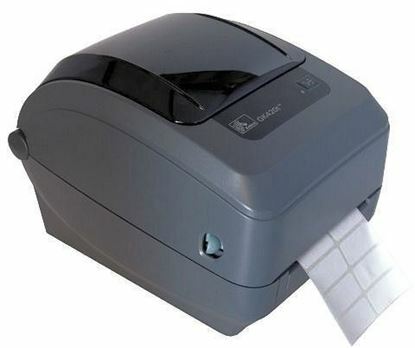 It prints most 1D and 2D barcode symbologies with ease and can print sequences. It saves data in CSV format which can be easily read and imported in most of the applications and databases including MS Excel, MS Access, MS SQL Server, Oracle or any ODBC sources. 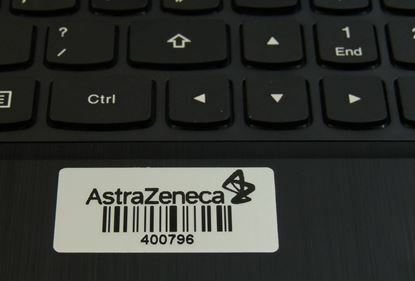 This Software only works on Microsoft Windows.